In each of us there burns a soul of a warrior. In every generation a few are chosen to prove it. Centuries ago, in a time of darkness and fury, that fate befell three strangers. 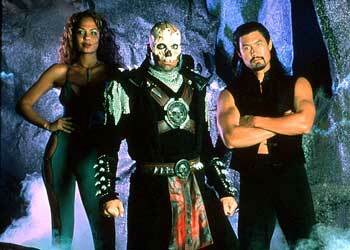 A monk Kung Lao, an exiled guard Siro and a thief Taja who have to defend our earth realm from the forces of outworld. By fighting for their lives, by fighting for their honour and by fighting for their realm. In a tournament called Mortal Kombat. 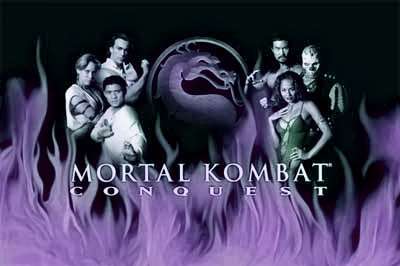 In a dark and mythical re-telling of classic tale of good versus evil, the TV series ‘Mortal Kombat Conquest’ follows the fierce warrior Kung Lao and his comrades Taja and Siro on their quest to protect the earth realm from falling under the control of the evil conqueror of realms Shao Kahn, ruler of the Outworld. 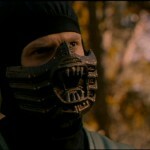 Vital to the survival of mankind are warriors who can compete in Mortal Kombat. While combatants from Outworld have magic and darkness on their side, fighters from the Earth Realm have only their strength, both physical and mental, and belief that their cause is just and right. Will good triumph over evil? 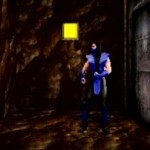 In Mortal Kombat Conquest it will not. Happy New Year. 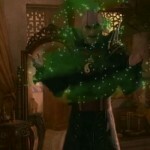 Quan Chi returns after 20 years and still looking better than ever! - Check out the video right now and let this make your year! Merry Christmas and check out this review of MK Mythologies - Happy Holidays and a happy new year! 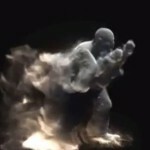 This is what Smoke should really look like - Check it out! It's smoking hot. New Review of Stolen Lies - MKC is not dead. Watch this new wonderful review of Stolen Lies episode. Made by Phelous. 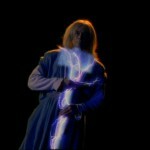 New review of Balance of Power - Watch this new review of Balance of Power. Check out more mad reviews by Phelous on his website. 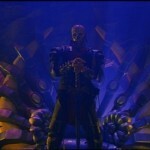 New review of Flawed Victory - Check out more mad reviews by Phelous on his website. 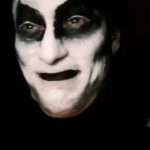 New hilarious review of In Kold Blood - Watch this new amazing review of In Kold Blood. Made by Phelous. New review of the Master episode - Check out this hilarious review of The Master made by the movie critic who calls himself Phelous. Check out more of his reviews here! Happy holidays - Merry christmas and a happy new year. 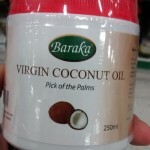 And here is Baraka’s coconut oil for you.